Sure they may seem touristy, but the double decker red tour buses spotted in many of the world’s major cities can be a surprisingly sweet deal. I’ve shelled out the cash in Edinburgh, Paris, Singapore and London without batting an eyelash because I like being shuttled around to famous tourist sites with the scratchy, piped in music blasting on the headphones. But it wasn’t until my most recent trip in Hong Kong where I asked myself if this touristy pleasure was worth the price or a major rip-off. There are a wide variety of different companies providing this type of tour service (two major names are Hop On Hop Off Bus Tours or Big Bus Tours), but the premise is always the same. Buy a one or two day ticket, and you can ride the bus to the city’s most famous attractions where you hop off, then hop back on later to make your way to the next site. While ticket prices may seem steep, they often include entrance fees to some of the attractions on the route or discounted tickets to other attractions in the city. Take my recent experience in Hong Kong for example. Hong Kong is bursting with things to do. Victoria Peak for a panoramic view of the city, ferry tours of Victoria Harbor, shopping in Kowloon, Hong Kong Disneyland—many of which I already had on my itinerary. 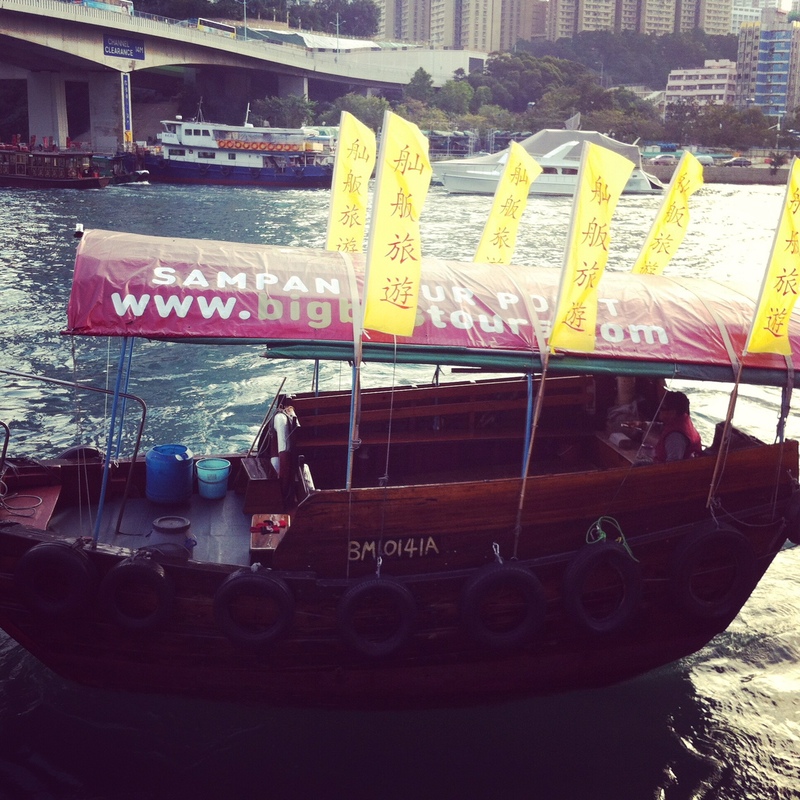 So imagine the money-saving happiness I felt when I heard that a two day Big Bus tour included ferry rides to and from Kowloon, a Kowloon night tour, a tram ticket to the top of Victoria Peak and a sail in a traditional sampan. Plus the bus itself takes away other transportation costs that you would incur getting to said tourist attractions. 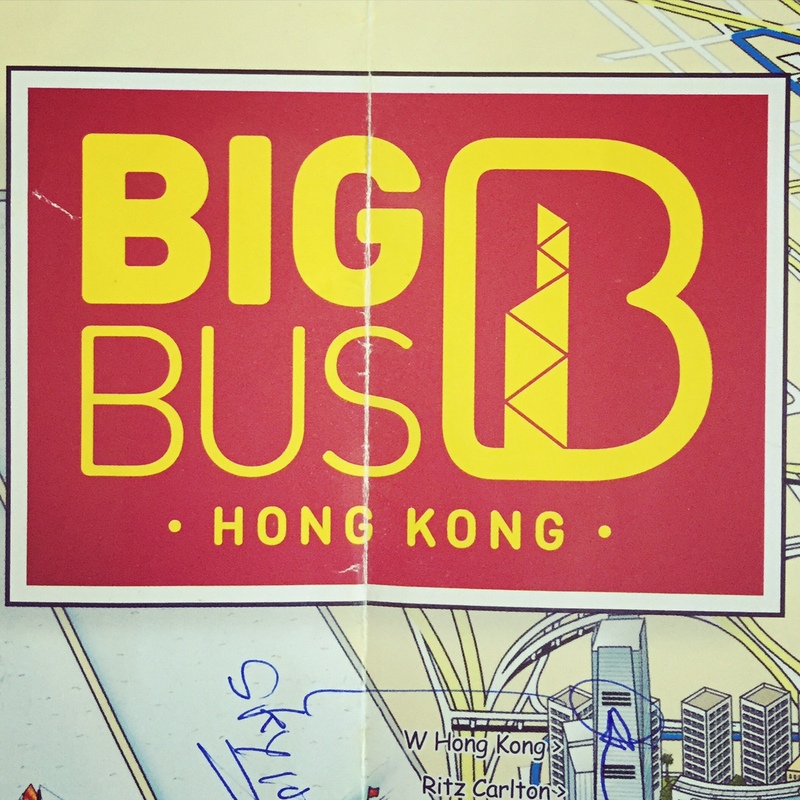 TOTAL: HK$412+ ($53 USD/35 GBP)—this is almost the cost of the Big Bus ticket right here, and I haven’t even factored transportation to and from these attractions. 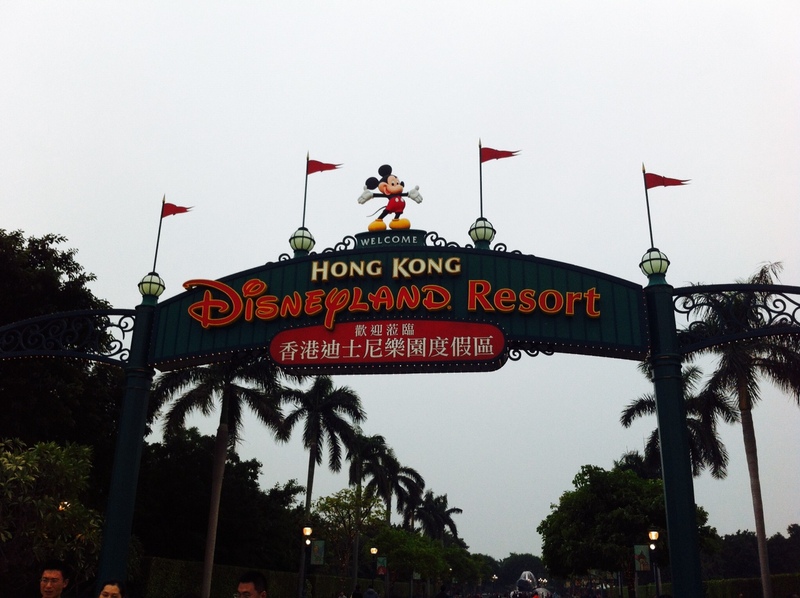 Additionally, I purchased my ticket to Hong Kong Disneyland through the Big Bus Tour company, saving about $6 USD vs. purchasing online or at the gate. So, is it worth it to ride one of the big red tour buses? Short answer: Absolutely yes if your plans include other tourist attractions. Or, if you’re like me and you secretly revel in cheesy tourist activities or enjoy watching mismatched tourists bumble on and off while fumbling with their selfie sticks, then forget about the price and just hop on already. What do you think of these touristy buses? Do you ride them when visiting a new city?